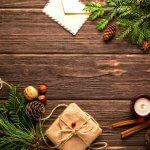 In my quest to reduce the amount of waste we produce this Christmas I have come across several zero waste alternatives that I’d like to try out. One of those alternatives is to use reusable Christmas crackers. 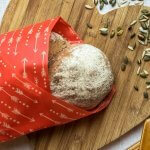 I wasn’t even sure that you could buy reusable crackers but after a quick Google, I came across a company called Keep This Cracker run by a lovely lady called Bea. She sells a whole range of reusable crackers including Christmas and wedding ones. Keep This Cracker launched in July 2013. All of the crackers are made in the UK. All packaging, component parts & promotional material are sourced from UK manufacturers (with exception of the snaps but Bea is on the hunt for a UK based company). 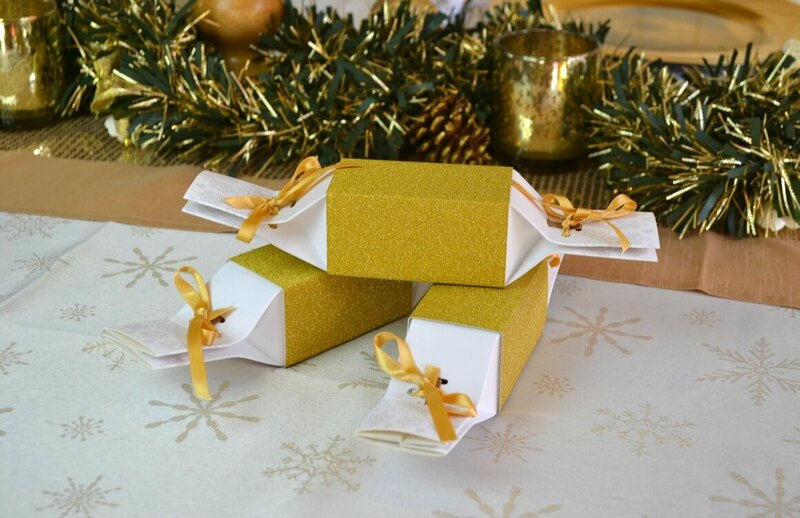 Bea’s ‘Hellebore’ design was awarded Highly Commended in the GA ‘Gift of the Year 2015’ awards and her ‘Mini Favour Gift Box Crackers’ were shortlisted in the Eco-friendly category. 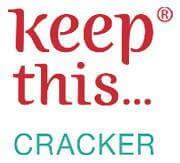 Keep Ths Cracker won the #SBS (Small Business Sunday) award, presented by Theo Paphitis. The crackers arrive flat packed and you have to make them up yourself, which is really easy to do. 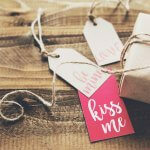 You fill the crackers with your own gifts. I’m not sure what I’m going to put into mine yet. Any ideas? Each cracker has a snap already in it. You can buy replacement snaps on the website. The snaps obviously do create some waste but it’s cardboard so I plan to put ours in the compost. 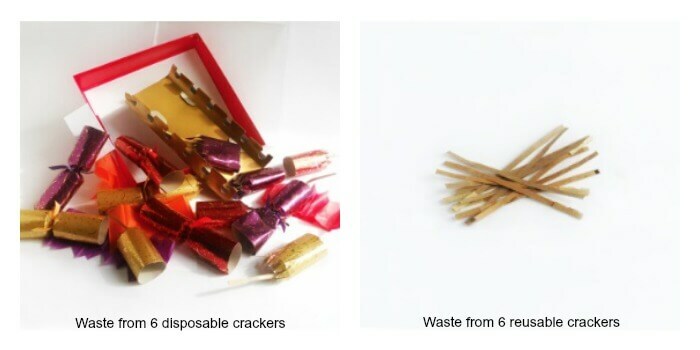 It’s also significantly less waste than it would be if you were using disposable crackers. 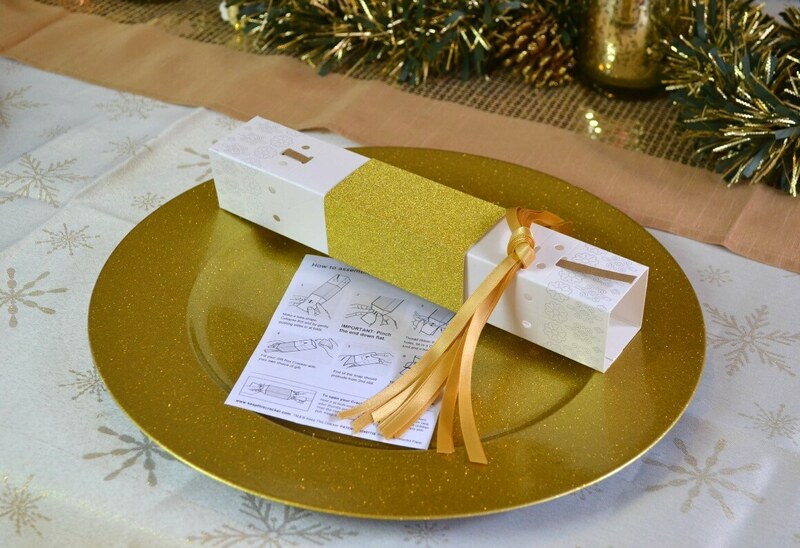 To use them you simply pull the cracker open, the snap goes and you get your gift. You then keep them to use again another day. 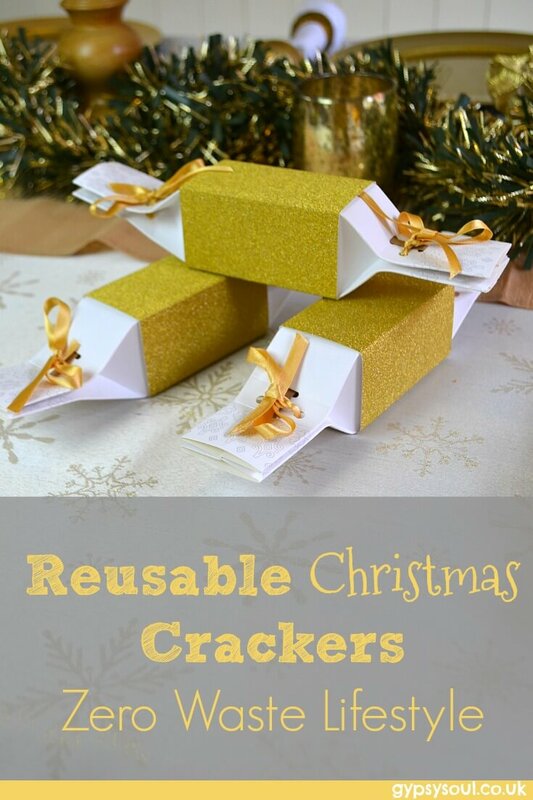 Why Switch to Reusable Crackers? In the UK alone it’s estimated that 100 million crackers are pulled over the festive period. That’s a lot of crackers that end up in the bin. Last Christmas I bought 1 packet of 12 disposable crackers and they cost me £10. The reusable crackers I’m going to use this year cost £16 for 6 but I will be reusing them every year from now on. Personally, I’m quite excited about introducing this new tradition to our Christmas. It’s another thing that we can pull out each year that the kiddies can get excited about. Along with the Christmas DVD’s and books. 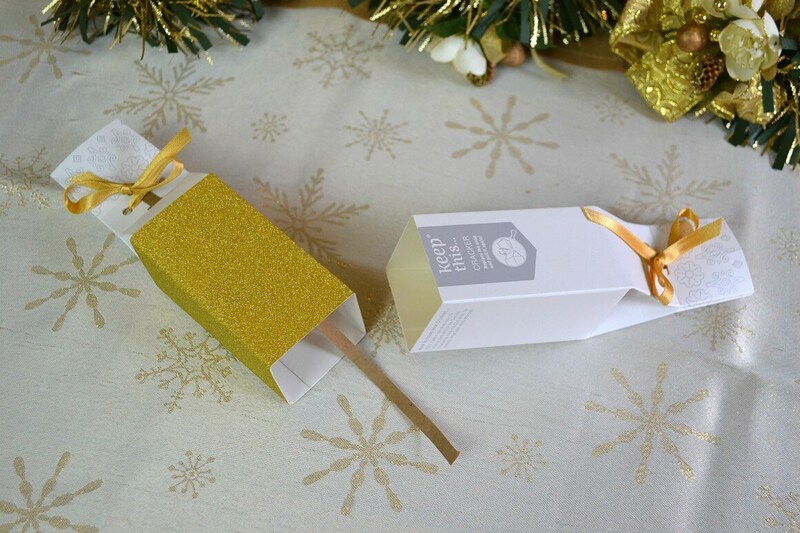 One thing I’m excited about is being able to add a personalised gift for each person in their cracker. There are loads of different types of reusable crackers to choose from. 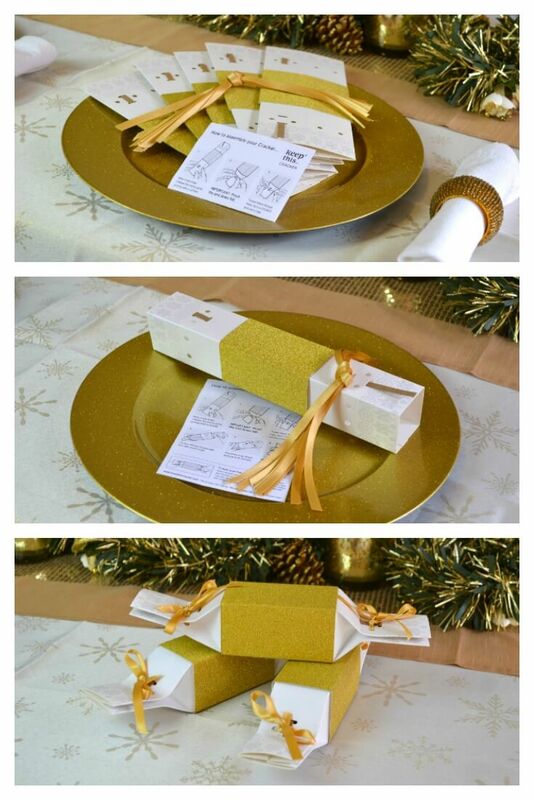 I went for gold glittery ones as my Christmas table is always gold. They look great on your table! Below are some ideas that I have found on the internet for filling your crackers. Some are obviously expensive ideas! So what about you? 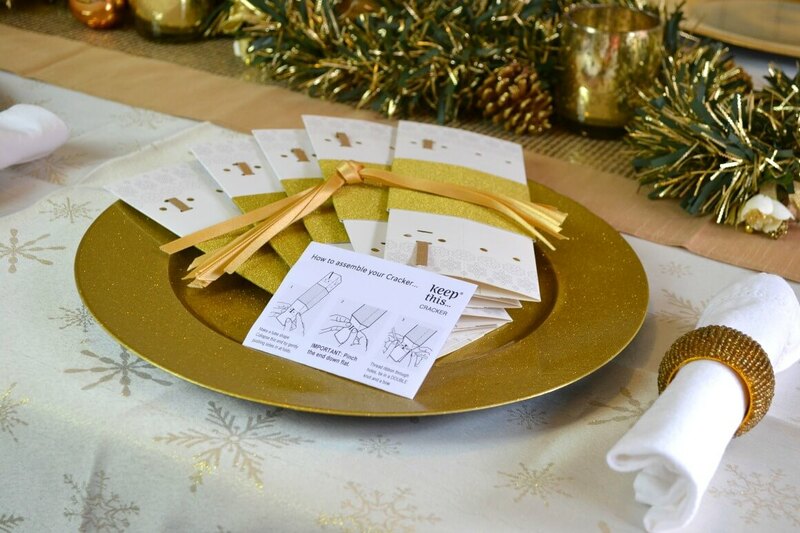 Would you consider switching to reusable Christmas crackers this year? 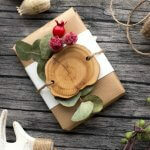 If you would like to be kept up to date with my zero waste Christmas efforts then subscribe to our Gypsy Soul tribe below. This is a great idea, thanks for the post.